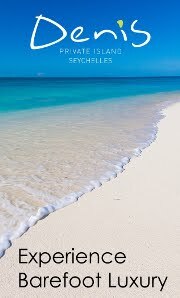 Mason's Travel: Live the Seychelles Experience . . .
. . . on Alphonse Island! "Life is what happens when you are busy making other plans." We have all heard this saying at some time or another and it is so true. Our everyday lives are filled with planning, work and obligations that often occupy our time and leaves room for little else. For mental and physical well-being is it important to 'isolate' yourself, take some time to savour your thoughts and breathe in the peace and quiet. 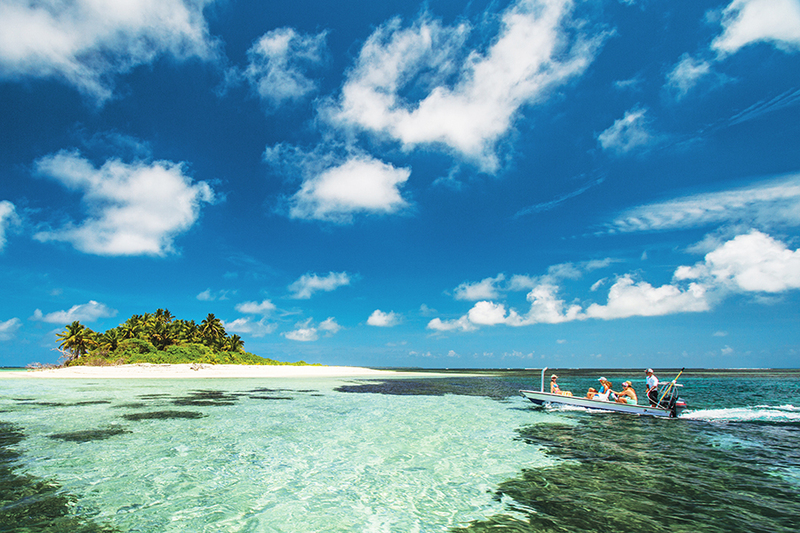 What better place to do so than a remote island paradise..? Let us introduce Alphone Island to you. Located in the Outer Island of Seychelles, nestled into the heart of the Indian Ocean, this is your ultimate isolation travel destination. Only reached via a 60 minute flight from the main island of Mahé, Alphonse greets you with the sight of clear blue skies, cerulean waters and white sandy beaches. Upon arrival you will already feel the troubles and rush of daily life slip away as the balmy tropical rays warm your skin and your coconut welcome drink cools your mind. After a brief introduction by the staff and familiarizing yourself with the layout of the Island, you'll be shown to your private suite. 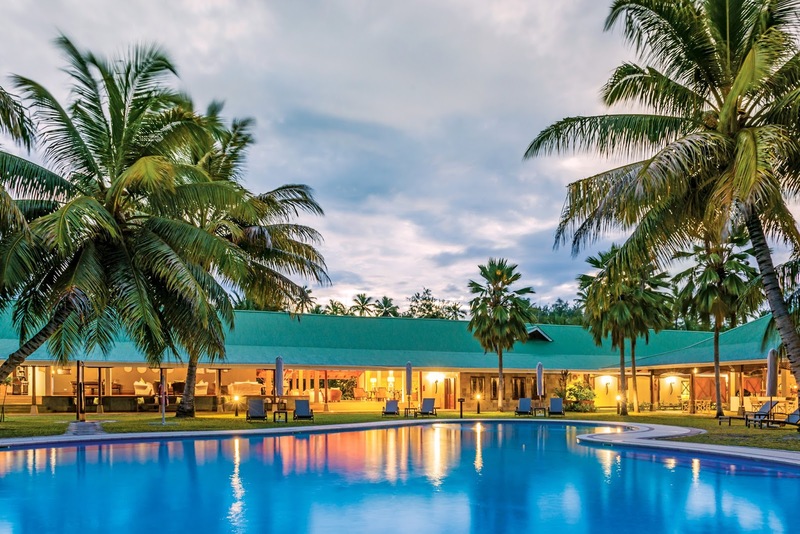 The island accommodation offers 22 Beach Bungalows and 5 Beach Suites tucked into the lush tropical vegetation, a short walk away from the shimmering water's edge. The accommodation is comfortably spaced along the length of the Island so you'll rarely see your neighbours unless on activities or dining at the restaurant. For those who choose to enjoy some quality time with their travelling companions, Alphonse provides various options to enjoy the best that the island has to offer exclusively. Take the time to savour the stylish comforts of your lodgings by simply lounging on your balcony or enjoying a refreshing outdoor shower. You can also arrange to dine at your suite or bungalow for a more intimate experience while feasting on succulent Creole cuisine. To add a touch of excitement, why not take your private bicycles to explore the hidden trails of the Island. Be sure to keep an eye out for various birds and the famous Aldabra Giant Tortoises found on the island. 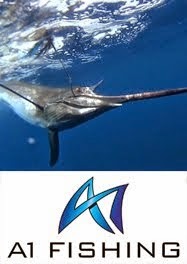 You can also choose to explore the wonders of the crystal clear waters of the Indian Ocean with a selection of ocean experiences, such as kayaking, snorkeling, paddle boarding or even windsurfing. Surrounded by expansive coral reefs teeming with life, these fun ocean activities offer up-close sightings of Turtles, various Rays, sea fans, anemones and a variety of colourful fish species. Or simply choose to splash around in the shallows and take leisurely walks down the white sandy beaches that seem to stretch beyond the horizon. The ideal way to end the day on Alphonse island is on a leisurely sunset cruise aboard the A'mani. This impressive 54-foot catamaran with its large sundeck and elevated roof is the best seat in the house to soak up the last embers of the sun as it dips behind the horizon. Take in the stunning views and chance to view dolphins or a group of Manta Rays gliding by while enjoying the tranquil setting with your partners. Don't let life pass you by. 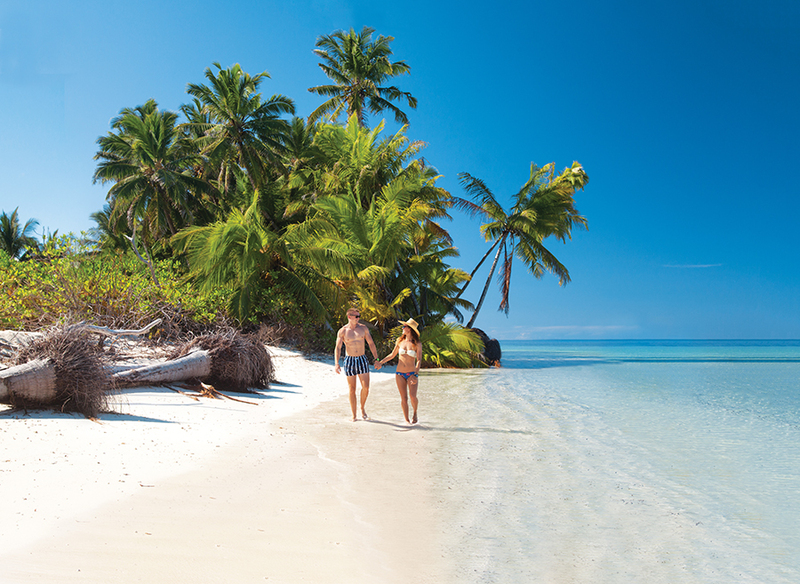 Experience the calm and beauty of a tranquil island getaway with Alphonse Island in the Seychelles. 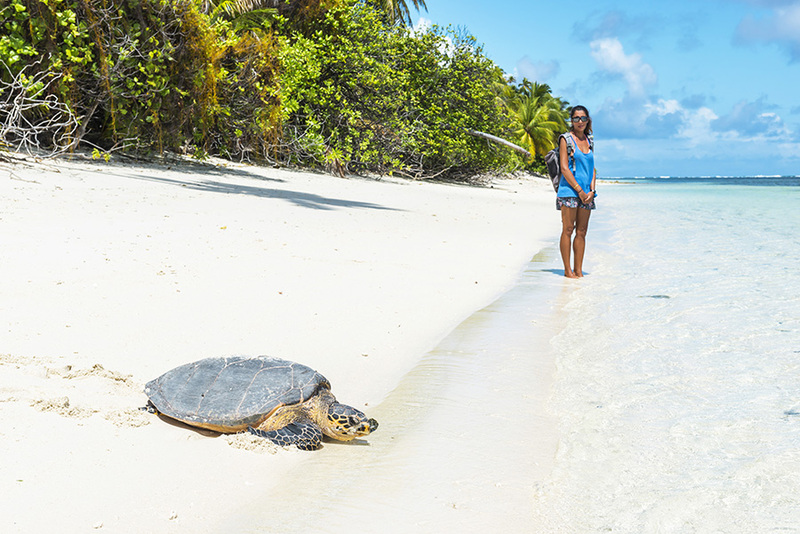 Live the Seychelles Experience, on Alphonse Island! 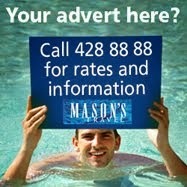 Speak to your Mason's Travel representative today!